Most nonprofits approach social media with the strategy of increasing awareness for their cause by posting and sharing content on their profiles and then when time permits, engaging their fans and followers as they respond to the content posted and shared by the nonprofits. That’s what social media marketing is and the premise upon which all social media strategies are conceived, launched, and maintained. However, the most popular social media sites on the Social Web today have built in micro-engagement mechanisms that very few nonprofits ever use. 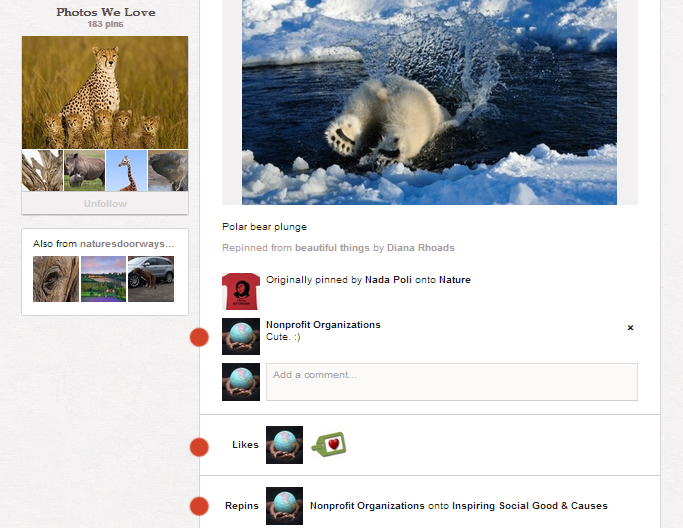 Most nonprofits simply post, share and respond, but very few like, +1, favorite, list, repin, or reblog. It’s grunt work which many nonprofit’s do not have the time for or the endurance to maintain, but every time your nonprofit does one of the six actions listed below, your nonprofit’s avatar get increased exposure on the Social Web – and as a result more fans and followers. 1) Use Facebook as your page and like and comment on other pages. 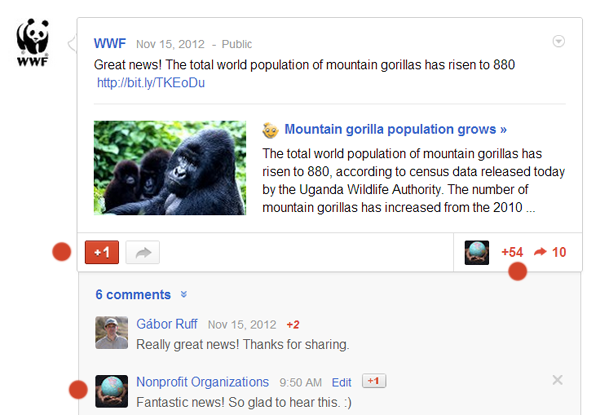 2) Be generous with +1’s and comments on Google+. 3) Favorite and list others on Twitter. 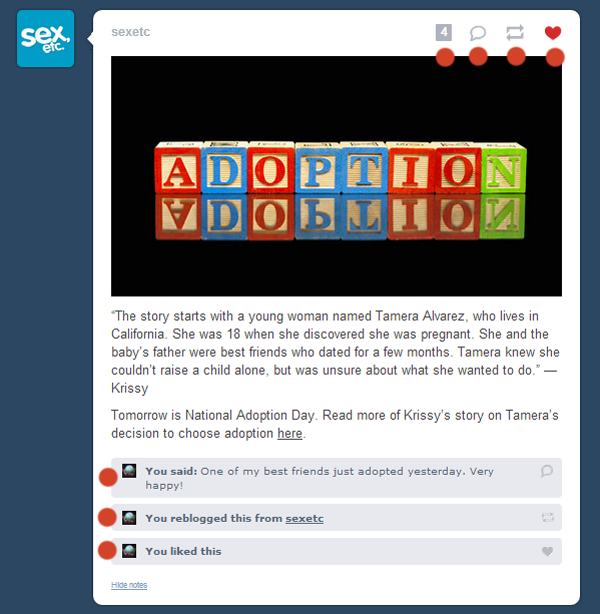 5) Be generous with likes, reblogs, and replies on Tumblr. 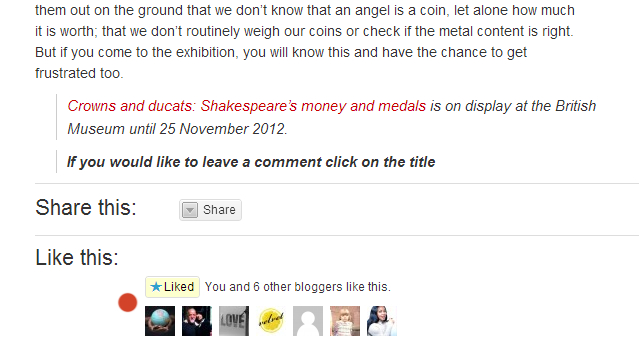 6) Like and comment on blog posts on WordPress. Great tips that every nonprofit should follow! Thanks for mentioning @Sexetc! Great tips, thanks so much for this blog. Every article on your blog really is a a goldmine. The hardest part is finding the hours to do all of this, and to find organisations that take it seriously, I guess that is where good planning comes into place, identifying what we want to achieve and how. Would love to have some tips and observations on our start-up non-profit at http://www.deved.org. Right now we work purely as volunteers which is hard to maintain but we have a very committed team. Thanks for these simple but important reminders, Heather! I’m now working with a nonprofit that has a regional focus and a very defined niche audience. It may be that they only engage on one or two social media platforms, but our FB presence is almost non-existent right now, and I’m afraid this is due to 1. limited postings and engagement for this first year, and 2. the edgerank changes. I’m wondering how I’m going to even begin to build audience with these dynamics, but I believe we do have potential. This is going to require much study to learn more about their FB behaviors. Thank you so much! We only have a facebook fan page, and a tweeter account, but we are starting with Google+ and your tips are always welcome! Great post. What a nice theme in nearly every one of the items on the list … “be generous”! 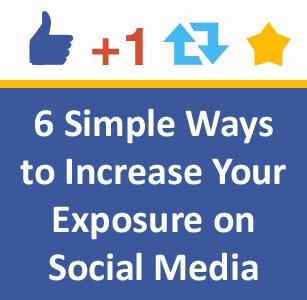 Great information on utilizing social media. This is a great and beneficial article to my organization. Liking and being generous with sharing the love is a great way to get exposure, network and get noticed yourself. Remember be true to your brand. Love this article! 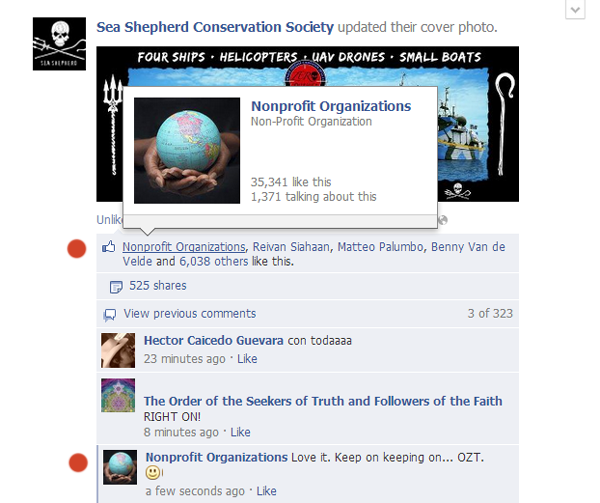 I think it’s important for nonprofits to engage with other nonprofits on social media. While organizations are ‘competing’ for donations, ultimately these organizations are all working together for the common goal and cause. I’ve found that engaging with other organizations just leads to goodwill between the two organizations and getting closer to everyone’s final goal: a better, healthier, safer world.